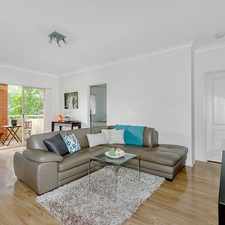 67 Wardell Road is a 17 minute walk from the T3 Bankstown Line at the Hurlstone Park Station Platform 2 stop. 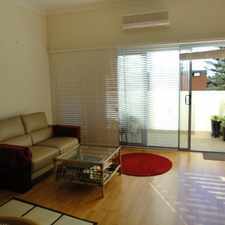 This apartment is in the Earlwood neighborhood in Sydney. Nearby parks include Ewen Park, Burnett Street Reserve and McPherson Reserve.  67 Wardell Road has a Walk Score of 45 out of 100. This location is a Car-Dependent neighborhood so most errands require a car. 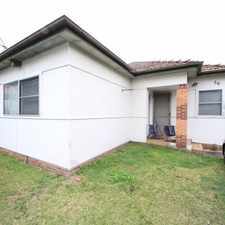 Spacious three bedroom home with timber and carpet floors throughout, combined kitchen with gas cooking and dining, separate lounge with gas heating, external laundry with second shower/toilet and an undercover entertaining area overlooking an easy to maintain backyard with a gardening shed. 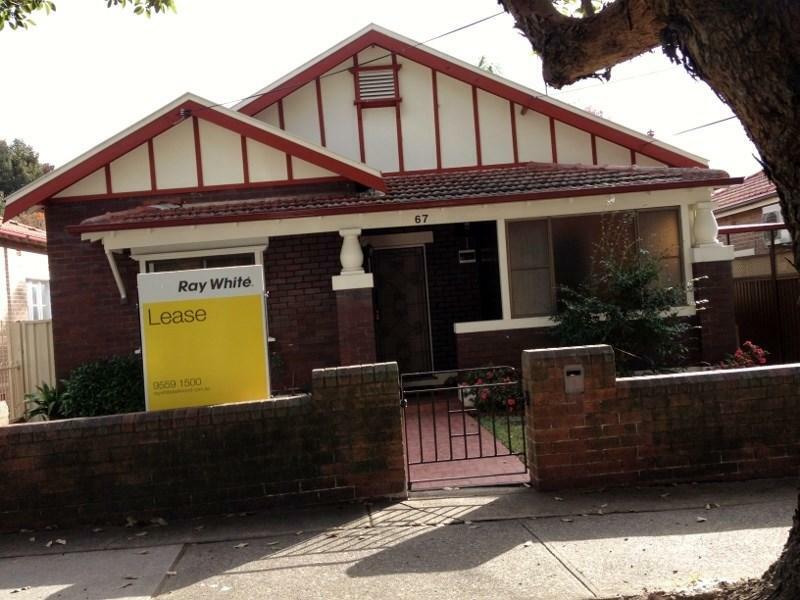 Lockable garage leading to a well presented office space or fourth bedroom. Positioned in a popular location. 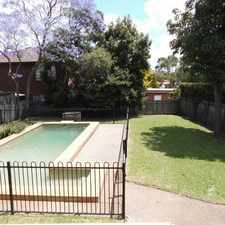 Close to Dulwich Hill Station, short walk to Beaman Park, Cooks River and bicycle tracks. Explore how far you can travel by car, bus, bike and foot from 67 Wardell Road. 67 Wardell Road has good transit which means many nearby public transportation options. 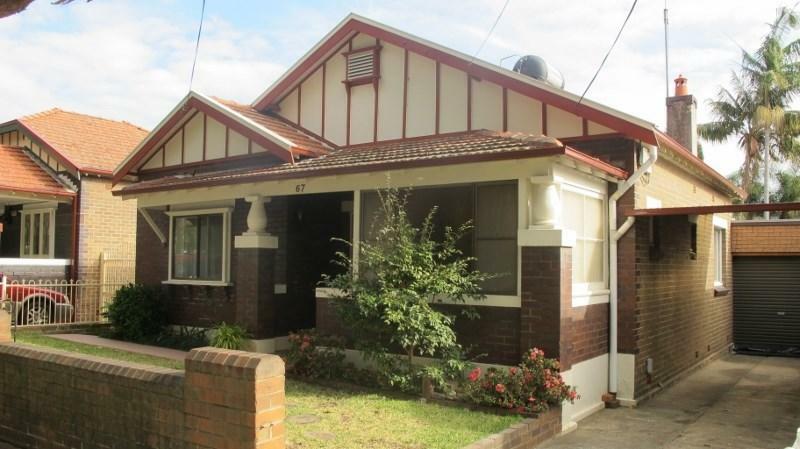 67 Wardell Road is in the Earlwood neighborhood. Earlwood is the 191st most walkable neighborhood in Sydney with a neighborhood Walk Score of 65. 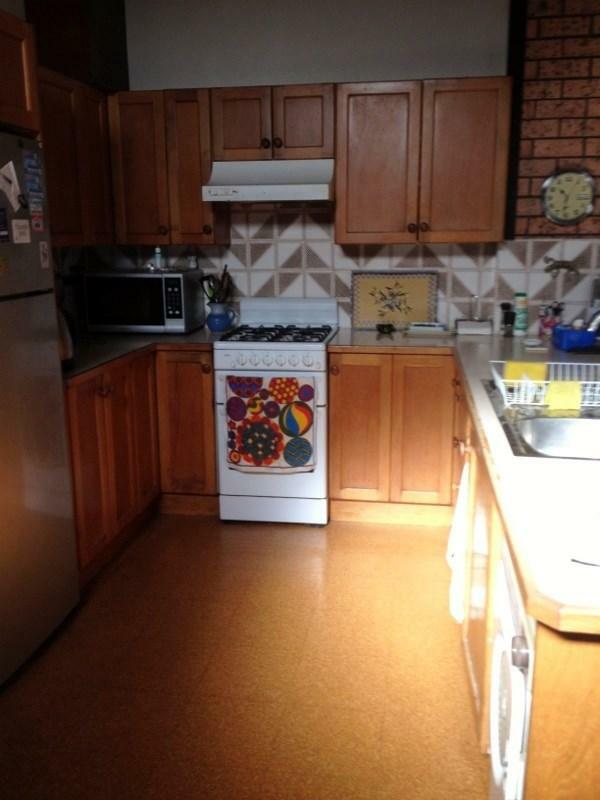 DEPOSIT TAKEN - CHARMING TWO STOREY TERRACE! DEPOSIT TAKEN!! 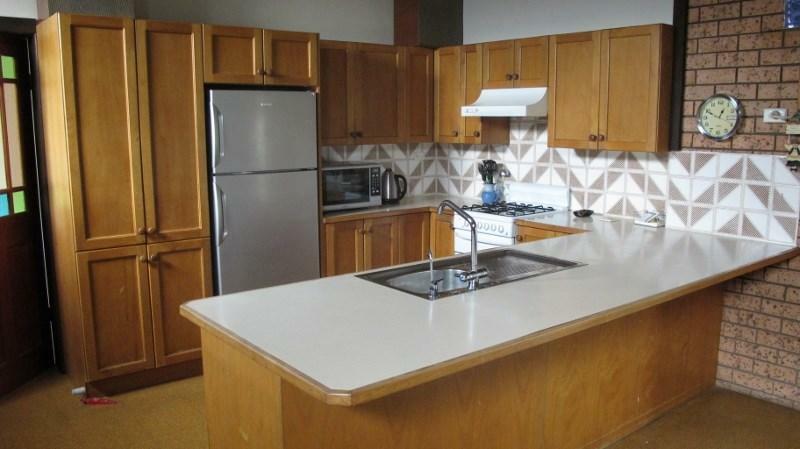 GENEROUS SELF CONTAINED TWO BEDROOM APARTMENT!